Ukraine is a state in eastern Europe. Its capital and largest city is Kiev. Ukraine has been having some domestic disputes, as well as a conflict with Russia. The current political and economic situation in Ukraine is unstable. Ukrainian President Petro Poroshenko, who has suffered a major defeat at hands of comedian-turned-politician Volodymyr Zelensky, remains optimistic and has announced plans to win next parliamentary and presidential elections. 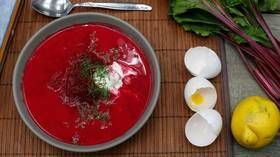 The Guardian’s Eastern Europe reporter has sparked a lively discussion on Twitter by posting photo of a plate of borsch garnished with what he said was dill which he had specifically said he didn’t want in his soup. 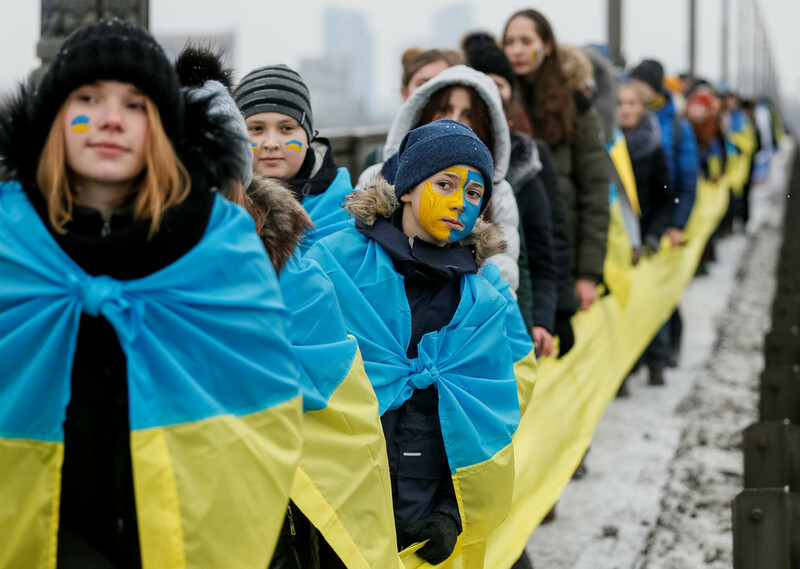 KRASNODAR, RUSSIA – Volodymyr Zelensky’s victory in Sunday’s Ukrainian Presidential election marks the moment when the Western populist wave comes to the post-Soviet space.